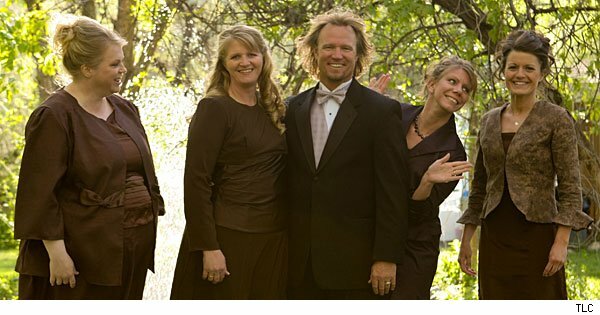 A story found on the New York times says that Kody Brown and his “sister wives” (who also appear in a reality TV series about their polyamorous relationship choices and multi-women family living choice) is / are filing a federal lawsuit to challenge the anti-polygamy law in Utah. The article describes some of the legal maneuvering and arguments that may be made on both sides of the issue. A study I read about today talks about how many women that are not married feel a lot of stigma and pressure in today’s society in many ways. Some call it a “spinster” syndrome, and I didn’t even know what that was until I looked it up on wikipedia. Whoa, seriously? I knew there were issues and pressures on occasion in today’s society when it comes to marriage and kids. I have engaged in discussions on social networks about how it is annoying to both men and women when we are single, not married, and have no kids in some situations. It almost feels like total disrespect when people start showing baby pictures at work and we have nothing to add to the conversation. 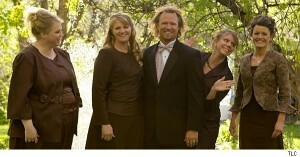 For many people some kind of social clock gets ticking, about being married before you are 40. Sure there are benefits to getting married, but there are also drawbacks, then there is the societal pressure to contend with. A new study suggests however that the never married category of people may actually be ultra-independent and well adjusted, where marriage may not be the best course for us.